Treadmill iPad stand: plan to use your tablet to distract yourself as you run on your treadmill? 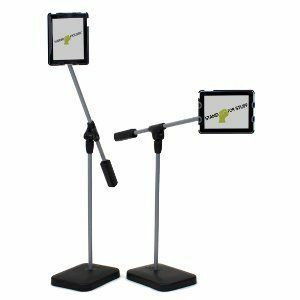 This adjustable stand has you covered. 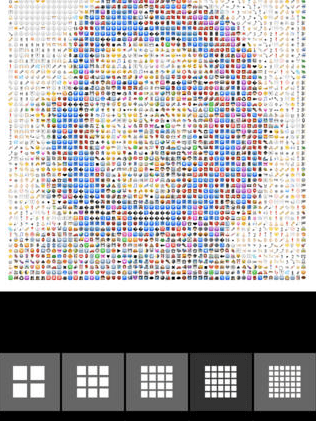 It is made for iPad 2/3/4. Shower Tunes: this is a shower curtain with a water resistant pouch for your tablet. It also has built-in speakers. Just plug in the 3.5mm jack and go. Lets you take a shower and use your iPad. 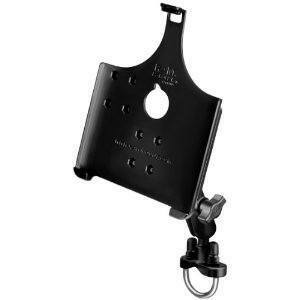 SwingHolder Floor Stand: we have covered a bunch of awesome iPad floor stands here in the past. This one not only holds your device but can charge it. It is built to last. Koala Tablet Wall Mount: a simple mount that lets you attach your tablet to your walls without having to deal with screws. 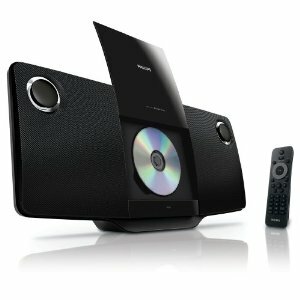 It has built-in cord clips and gives you access to all the buttons and ports. 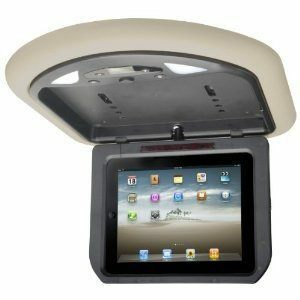 iPad Mobile Video Docking Station: want to use your iPad in your car to entertain your passengers? 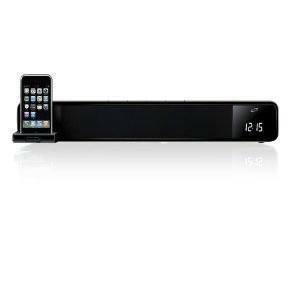 this video docking station has you covered. Its built-in power adapter charges your iPad while in the docking station. CTA Digital Pedestal Stand with Toilet Paper Holder: as the name suggests, this tablet is designed for those of you who get your best ideas in the bathroom or just like to kill some time in there. 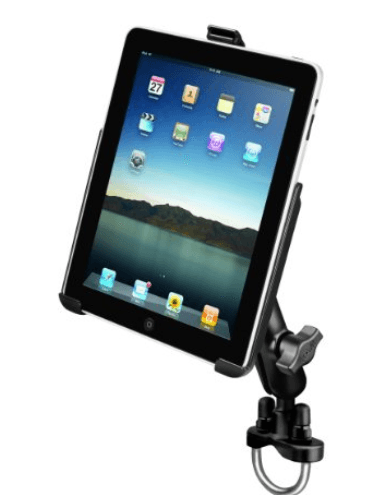 RAM iPad Bike Mount: lets you mount your iPad to your bike with peace of mind. The mount offers shock and vibration isolation and has a corrosion resistant design. 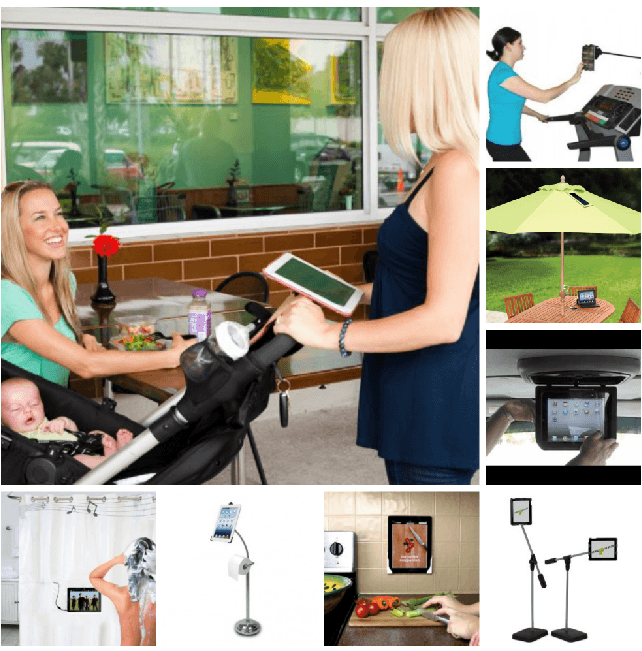 Stroller organizer with iPad holder: could make your walks in the park with your child more fun. It lets moms carry and protect all their must-have items. 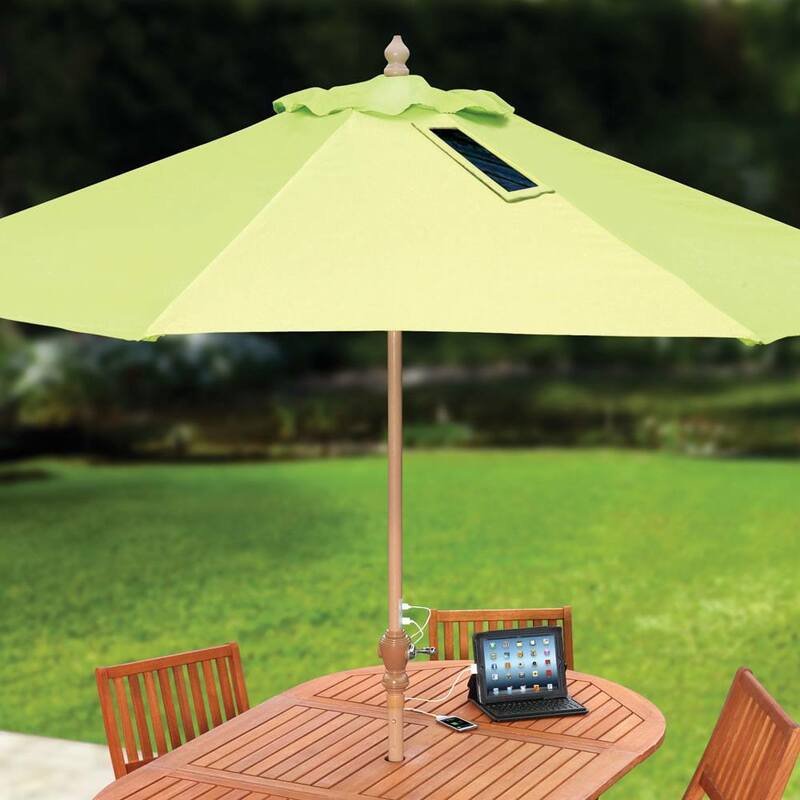 Solar Umbrella for iPad: not only lets you relax outside but also charges your tablet with the help of its solar panels. As you can see, you can use your iPad almost anywhere in your home and outside. You will just need the right accessories. Have you tried any of these in the past?